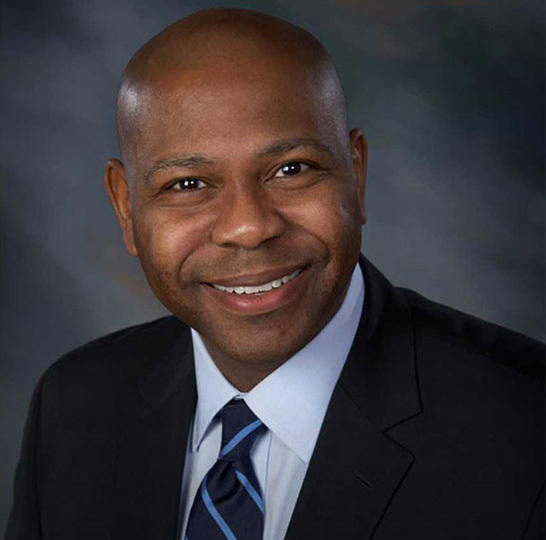 Jason L. Riley is a senior fellow at the Manhattan Institute and a columnist for the Wall Street Journal, where he worked for more than 20 years writing opinion pieces on politics, economics, education, immigration and race, among other subjects. He is also a frequent public speaker and provides commentary for Fox News, ABC, NBC, CNN, PBS, NPR and other news outlets. After joining the Wall Street Journal in 1994, Mr. Riley was named a senior editorial page writer in 2000 and a member of the Editorial Board in 2005. He joined the Manhattan Institute in 2015. In 2008 he published his first book, Let Them In, which argues for a more free-market oriented U.S. immigration system. His second book, Please Stop Helping Us: How Liberals Make it Harder for Blacks to Succeed, analyzes the track record of government efforts to help the black underclass. Published in 2017, his most recent book, False Black Power? assesses why black political success has not translated into more economic success. Born in Buffalo, New York, Mr. Riley earned a bachelor's degree in English from the State University of New York at Buffalo. He has also worked for USA Today and the Buffalo News. He lives in suburban New York City.